Galstaun College offers a pre-Kindergarten class for children of 4 years of age. The Reception class follows the Early Stage One program and is differentiated to allow students to achieve age appropriate outcomes. Students are introduced to numeracy and literacy through interactive and play based learning activities. The Reception class provides students with a head start to their academic and social development as well as benefiting student numeracy and literacy foundations. 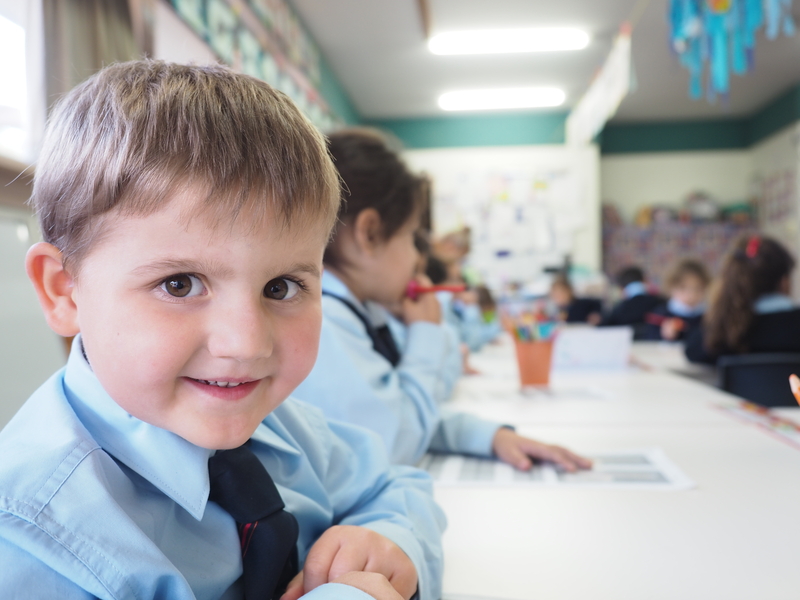 Since its inception, students who have enrolled in Reception have gone on to achieve outstanding NAPLAN results, reinforcing the effectiveness of the College’s Kindergarten program. © Galstaun College 2018. All rights reserved.